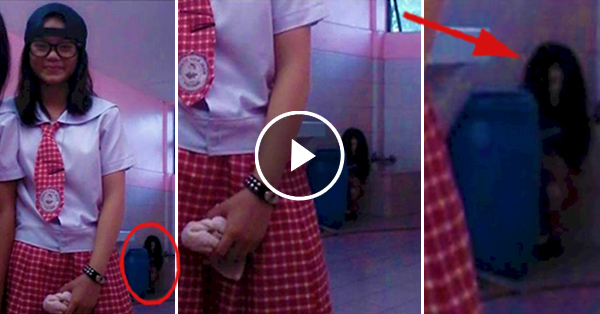 High School students took a photo in their school, what they saw behind them was horrifying! Home / Life / High School students took a photo in their school, what they saw behind them was horrifying! Many stories of ghosts and spirits have been told online. Sometimes they are said to be the lost souls of the dead. They are often said to have paranormal activities in places that sometimes has a connection to how and why they passed away. 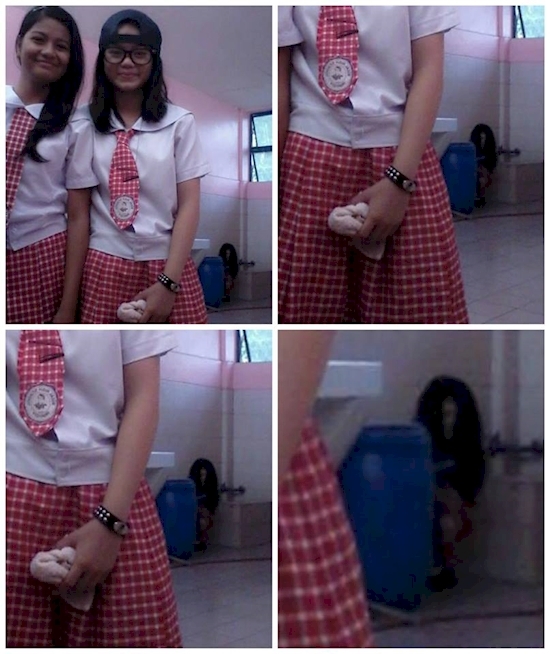 In Rizal High School, a couple of students took a selfie at the restroom of their school. But they were shocked to find out that they were not the only ones who were captured in the photo. Behind them was another image of a woman was seen behind them. 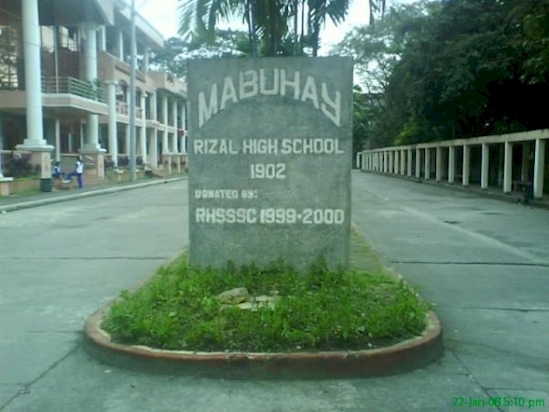 According to the urban legends, the school had several unusual activities that really made the hair of the people raise. Do you think that this photo is real or just another digitally altered photo?